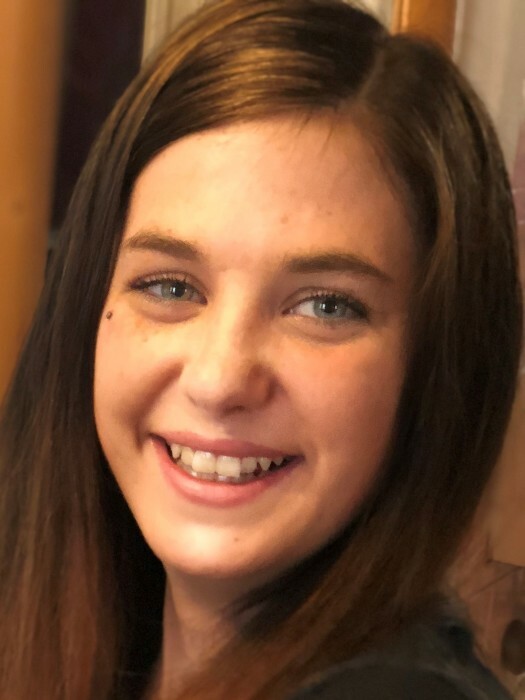 Allison Elizabeth Gaynor, 24, passed away on Wednesday, June 27, 2018. Relatives and friends are invited to visit at the Thiele-Reid Family Funeral Home, 585 Belgrove Drive, Kearny, on Saturday, June 30, 2018 from 2 to 6 p.m. A funeral service will begin at 5:00p.m. Cremation will be private. Allison was born in Newark and lived in Kearny her entire life. She had the biggest heart and loved her family unconditionally. She fought hard in her short life to stay here for us. Allison loved her “fur babies” (cats) like they were her children. She is in death the way she was in life; an angel. Our little girl lost her battle, but she fought the demon with everything she had. Allison is finally free, with no more pain and no more suffering. She will never grow old and tired. She will eternally be our beautiful, smart, funny and compassionate “Ally cat.” If all of our love was enough to keep her here, we would have her forever. We all loved her so much. Allison is survived by her parents Kim & Luis Alfieri; two brothers, Christopher Gaynor and Louie Alfieri; grandparents, John and Ellen Catena and Dee Alfieri; aunts and uncles, Edward and Lynn Zazalli, John and Jeana Rivas, Nick and Sarah Luciano, Nick and Denise Alfieri, Vito Alfieri, Dennis and Deborah Sharples, Joe and Michele DeRocker and Joseph Catena. She is also survived by many cousins, friends and all of her cats. She was predeceased by her father, Chris Gaynor, grandparents, Mary and Chris Gaynor, Nick Alfieri and Charles Luciano and her aunts and uncles, Judy Reiser, Bobby Catena and Mike Gaynor.